The class size for the program can go up to a maximum number of eighteen students. 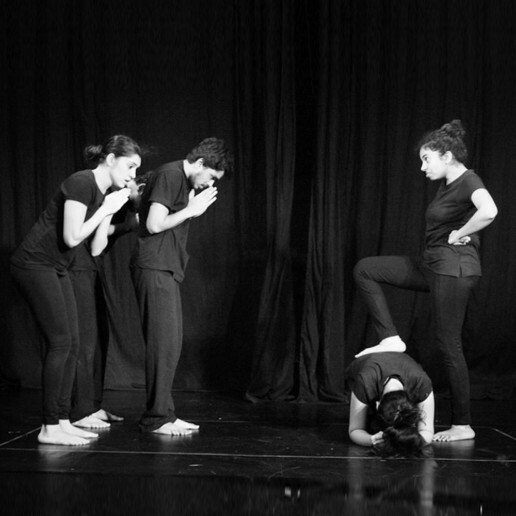 Acting – conditioning classes develop the fundamental instruments of the performer – the body, voice and mind. 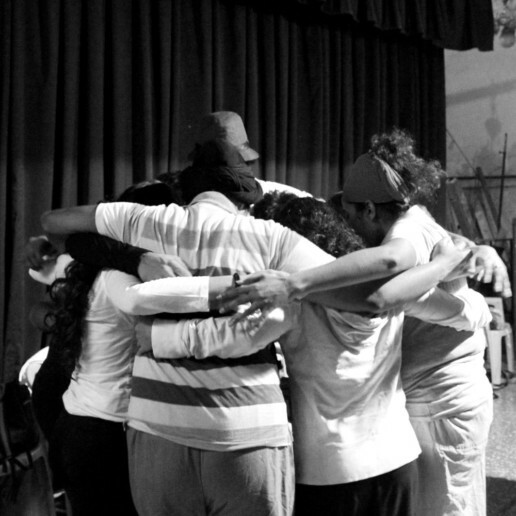 Improvisation, scene study and performance classes work on achieving a unity of breath, movement, speech and imagination in order to be able to deliver the fundamental unit of performance – the action. Creation – devising classes, weekly theatre making assignments, and play-making projects through the year provide the fundamental skills with which to craft storytelling experiences, starting from learning to compose a single moment of theatre – the event – through to the complete theatrical experience the play. Entrepreneurship – entrepreneurship and producing classes, production work, and classes in communication, play reading, arts and aesthetics, equip students with industry awarenesses and the tools to become self-driven creators and producers of their own work, in addition to providing them with skills for being able to develop effective plans for their own career paths. 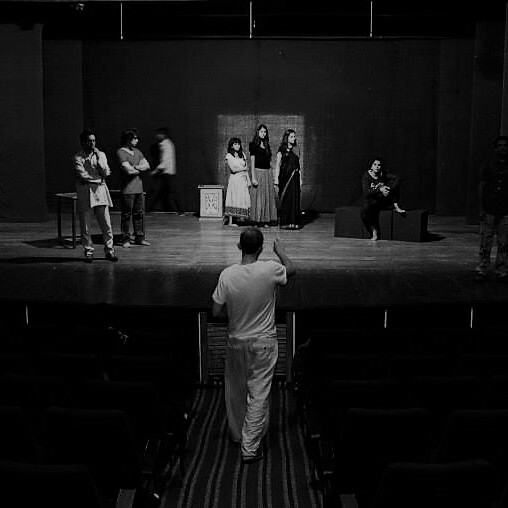 The course is designed to equip its graduates with the necessary skills to embark on successful careers as theatre professionals. Individuals who have found an interest and passion for working in the field of theatre and related artforms, and are committed to working in the sectors of stage, screen and other fields related to drama. 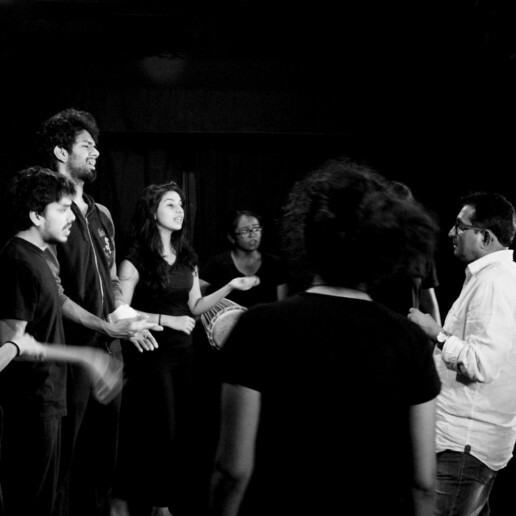 Graduates of this course go on to pursue careers acting primarily. However, they have also followed a varied number of career tracks, founding theatre groups, joining theatre companies as key production personnel, working in film, television and webseries, or applying their skills and training in related fields such as drama-in-education, drama-therapy and corporate training. Some go on to learning specialized forms with institutes of training or gurukuls in India. A number of graduates each year also join further courses abroad to deepen their studies in particular forms or theatre methods they discovered in the course of their training. Instructors on the course are all theatre-makers and arts practitioners who have trained, taught and performed across the world. All our faculty are working theatre professionals – all our acting and creation faculty regularly perform, direct, or produce work themselves. Our allied faculty also practice their areas of study professionally. The faculty’s background, and their respective training from institutions in India and abroad, have played a key part in the design of the course curriculum, which has been carefully crafted from teaching methodologies and best practices found in institutions from across the world. To know more about our faculty, click here. Through weekly theatre-making presentations, the mid-semester showcase, the full length production that tours to multiple cities, and the end of year self-created productions, students are made to regularly perform in front of audiences throughout the year. 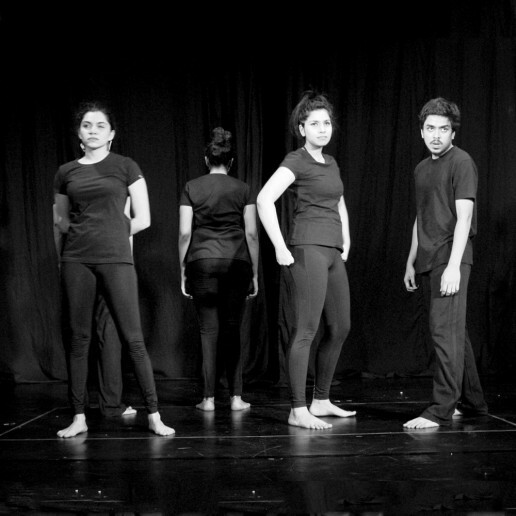 Theatre-making lies at the heart of our programme, each performance and presentation serves as platform to integrate the multiple strands of learning, consolidate and understand application, and provide both students and faculty a snapshot into the progress of each individual at every stage. 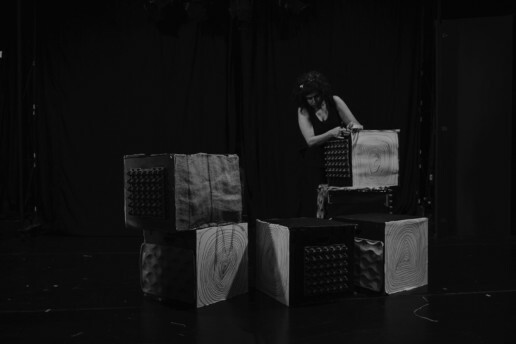 The performances put up throughout the year are designed to build students theatre-making capabilities stage by stage, from the ground up, from the first five three minute theatre making lab presentation, via the full length production, through to their 20 min final self-creations at the end of the course. 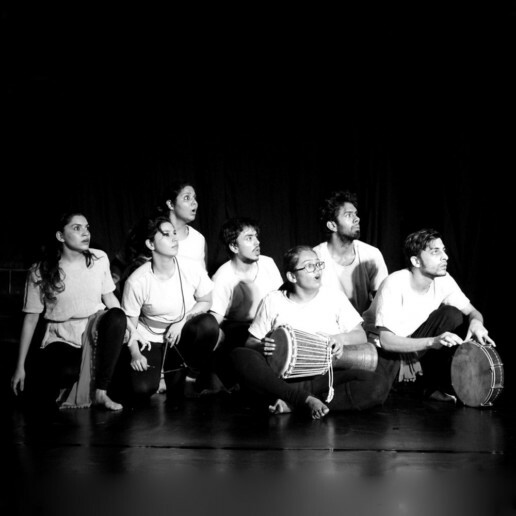 The regularity of the performances also gives students practice in bringing all their training into application for the ultimate purpose, to communicate effectively to a diversity of audiences from different places and in different spaces, and take them on a shared experience of storytelling. To know more about our productions click here! Candidates applying to the course are expected to have completed their education equivalent to the level of a Bachelor’s degree. (We waive this criteria in exceptional cases – where candidates can demonstrate they have had an equivalent level of study or work/life-experience). You should also be able to demonstrate interest and a commitment to pursuing a career in theatre or its related forms beyond your time on the course. life of the course. as a theatre professional. This can be done in a number of ways, from sharing of past work and experiences, your own statement of purpose, and the references that you provide us. The application process is designed to allow us to know you as well as we can, prior to your successfully getting admission to this Post Graduate Diploma Course. Fill in the inquiry form below, so that our course coordinator may send you the full application process, and assist and advise interested candidates on how to put together a strong application. The coordinator’s task (along with help from alumni advisers) is to help you represent yourselves in the best manner possible to the faculty panel before meeting them for the individual audition, interview and group workshop. Regarding Fees and Scholarships, our organisation has a history of encouraging you to apply and complete the application process regardless of the fees. The DSM works closely with all candidates on finding ways to secure a seat on the programme. To download a full course prospectus for the PG Course in Acting and Theatre-making, please click here. For more information on the admission process, please write to info@thedramaschoolmumbai.in or call the DSM Coordinator between 10 am and 5 pm at 919619336336.